Finance Ideas 4u: Happy New Year to All ....Hope you all will get a good Financial Year ahead. Happy New Year to All ....Hope you all will get a good Financial Year ahead. HAPPY NEW YEAR to all of my friends. Wishing you a very fruitful financial year ahead. I Hope you all will wish the same for me. In 2009 we have got something & loose something too financial. And i know that you all have learn some lesson from there. So, friends what is your financial resolution this year. Whether you are investing somewhere or plan to extent your business. I really want to know. 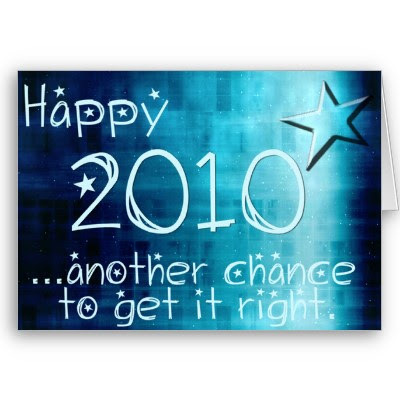 And Financial resolution is what ever financial steps i will take throughout this 2010 i will take it very carefully. And beside this for everything i have to tally with the entire market for its future prospect. I want to suggest you guys the same. Due to the recession last year beginning was not so good for all of us. But this year market is near about stable. So, hope everything will go fine. So, guys just boost yourself & face this new year financial & expect the unexpected profit. All the best from my end. But all of you please share your financial resolutions of this new year through comment below. This is a great post. I absolutely adore your blog. Full of interesting pieces. Keep it up! Anyway, feel free to drop by my site as well. 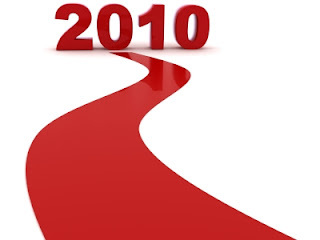 I have a good feeling on 2010.